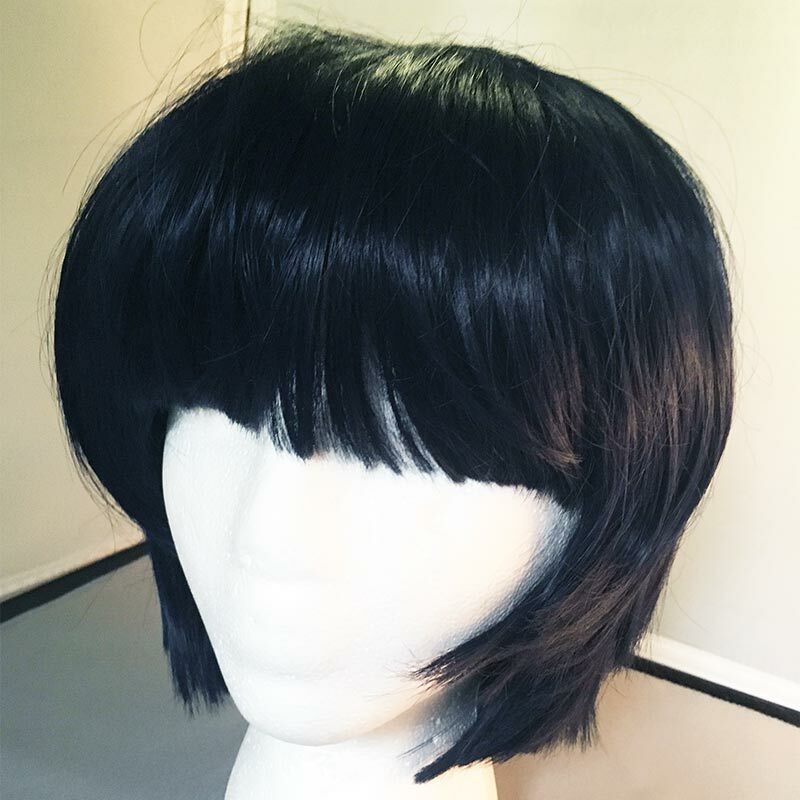 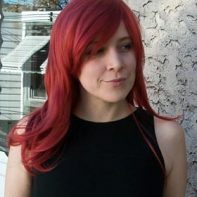 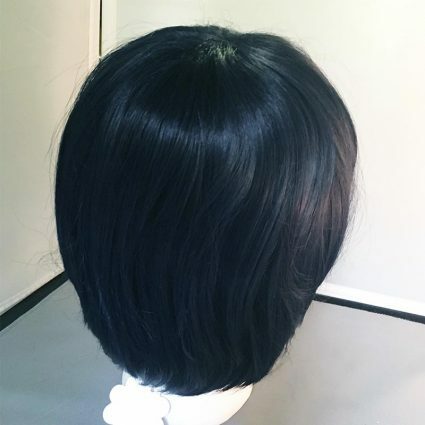 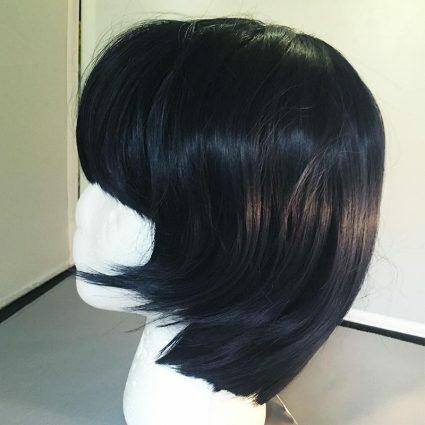 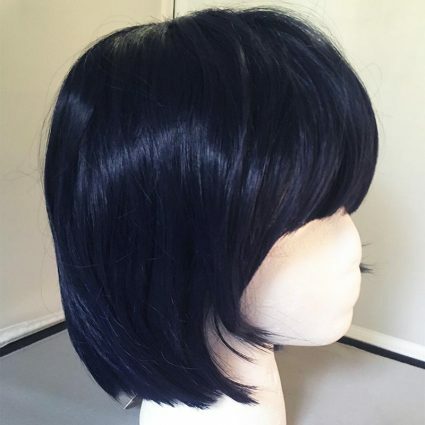 This thick choppy bob is a dark midnight blue! 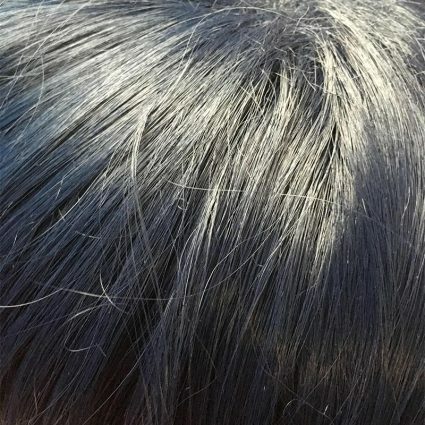 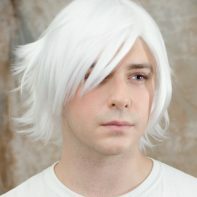 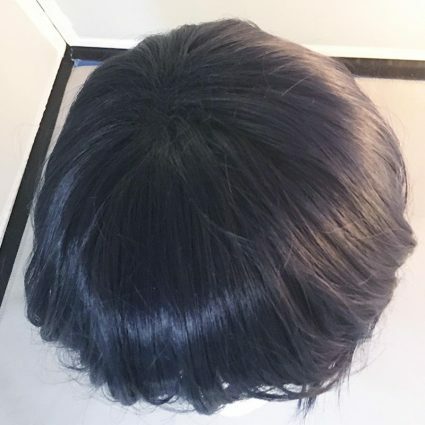 Wefted super thick and omnidirectional on top, you can floof it high or comb it smooth. Curl or straighten away, it is heat resistant!